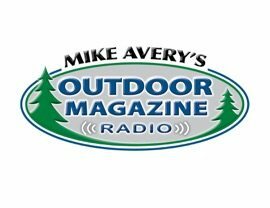 Veteran outdoor broadcaster Mike Avery is the host and producer of the syndicated Outdoor Magazine Radio show. 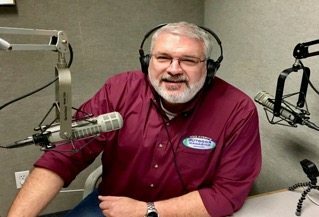 That three hour weekly program has been on the air for more than twenty years and is heard on 27 AM and FM stations across Michigan. The podcast version of the show is available worldwide online. Details available at MikeAveryOutdoors.com. Avery also produces a rapidly growing podcast network featuring outdoor companies and organizations. Those groups include Jay’s Sporting Goods, Off Shore Tackle, Darton Archery, Angler Qwest Boats, Michigan United Conservation Clubs and HHA Sports. The podcasts can be heard at OutdoorMagazinePodcastNetwork.com. Avery had previously produced an outdoor television show, also called Outdoor Magazine. That show was seen on broadcast stations in Michigan and nationally on The Outdoor Channel, Men’s Network and Sportsman Channel. After nearly twenty five years in production, Mike decided to get out of TV to concentrate on radio and social media. “It was one of the best professional moves I’ve ever made” says Avery.